Monopolies can happen far faster in the custom chip market because there are fewer players. 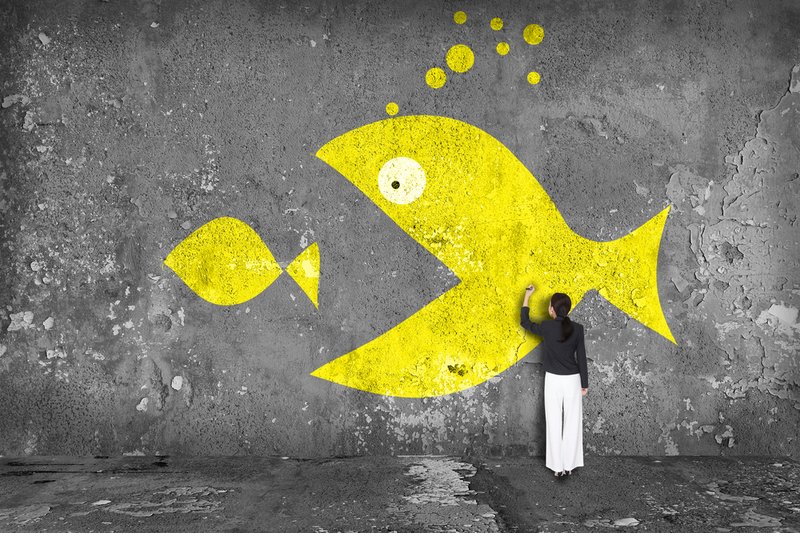 Consolidation in any industry is a sign of maturation. Diverse business models converge to the ones that really work. Supply and demand find equilibrium with a right-sized supply base. And generally, the fittest survive. 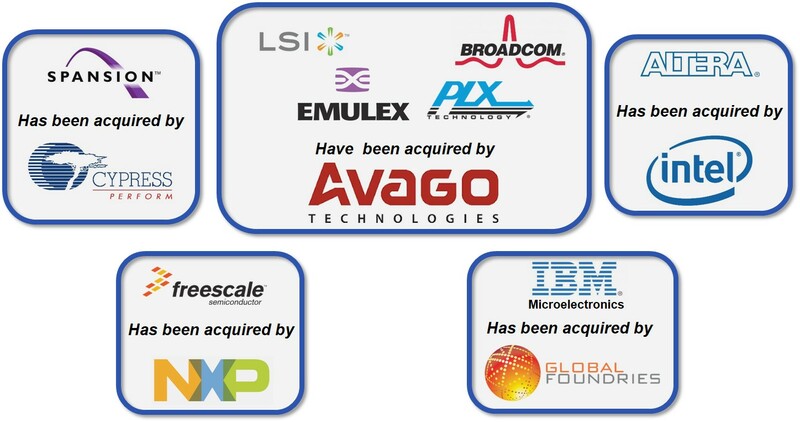 The semiconductor industry is somewhere around a half-century old, so consolidation in this industry is to be expected, and we have certainly seen some consolidation of late. Generally speaking this consolidation is good—up to a point—for standard product markets. Economies of scale allow for more efficient product delivery, larger balance sheets support more vibrant R&D programs, and better infrastructure can deliver higher quality products with a better customer experience. When it comes to custom chips things change, however. 1. My supplier is also my competitor. As the acquisitions continue, it’s inevitable that custom chip suppliers wind up inside of large, standard product companies. These companies now supply custom designs to their custom chip customers but potentially supply vey similar designs to their standard product customers. From a custom chip consumer point of view, this presents coopetition taken to a potentially uncomfortable level. 2. My flexibility is going away. Because the custom chip market is smaller than the standard product market, consolidation will lead to potential monopolistic results faster. The industry has seen a significant decrease in the number of custom chip providers over time. This results in less competitive price pressure and less need to be accommodating to win business. What happens next will be interesting to watch. Will consolidation continue to stifle the availability of flexible, forward-looking custom chip supply options, or will new technologies and business models lead the way to a new era of custom chip growth? I personally have a strong opinion on this one. The Internet, coupled with innovative business models and proactive support for new technologies will create new opportunities. It will be interesting to watch as all of this unfolds.